Push Da Blocks [Level 30], Cheats, Solution, Walkthrough for Android, iPhone, iPad, iPod. Note: This is "Push Da Blocks" by "KeyGames Network B.V."
Push Da Blocks [Level 29], Cheats, Solution, Walkthrough for Android, iPhone, iPad, iPod. 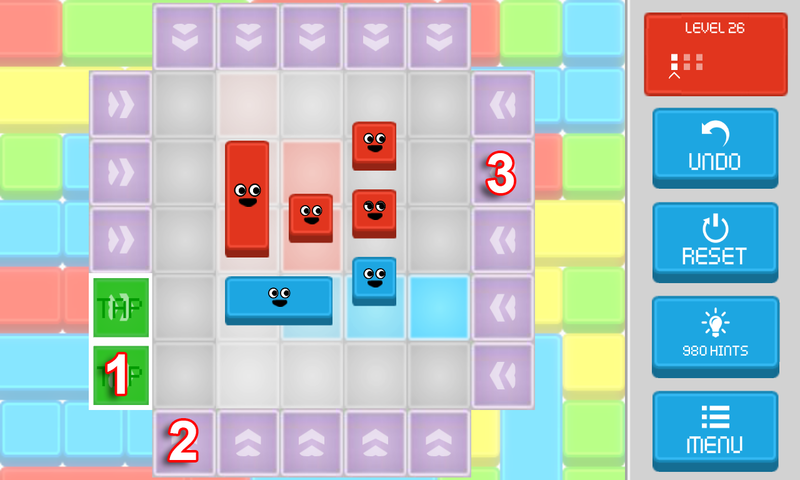 Push Da Blocks [Level 28], Cheats, Solution, Walkthrough for Android, iPhone, iPad, iPod. 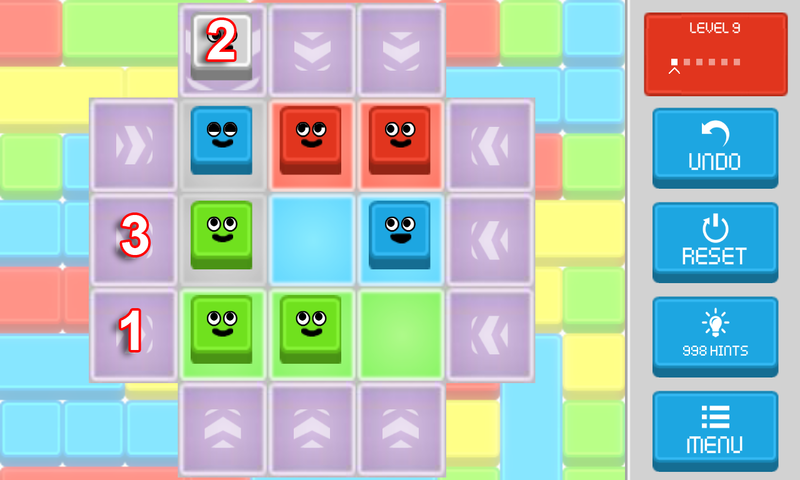 Push Da Blocks [Level 27], Cheats, Solution, Walkthrough for Android, iPhone, iPad, iPod. 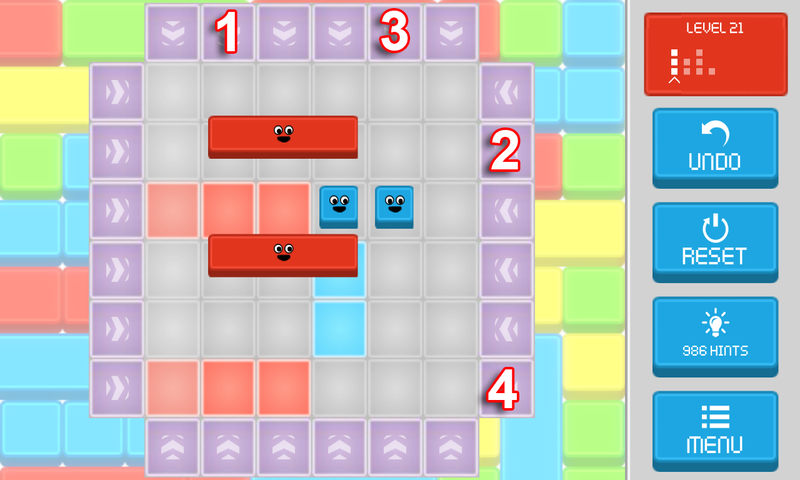 Push Da Blocks [Level 26], Cheats, Solution, Walkthrough for Android, iPhone, iPad, iPod. 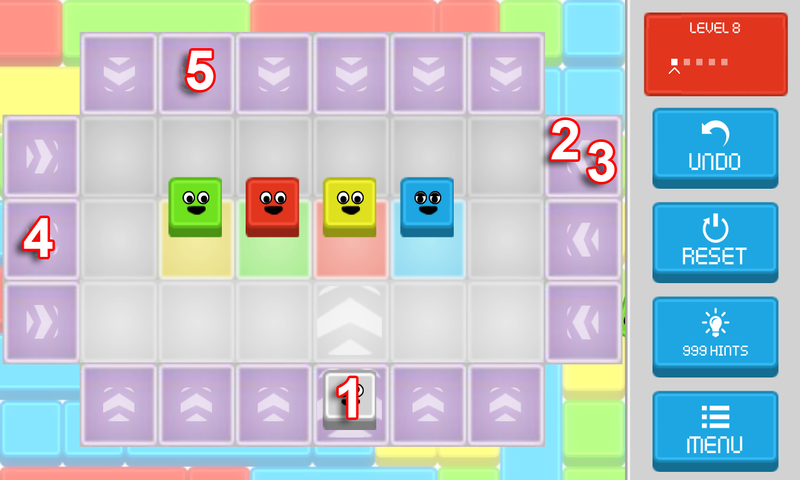 Push Da Blocks [Level 25], Cheats, Solution, Walkthrough for Android, iPhone, iPad, iPod. 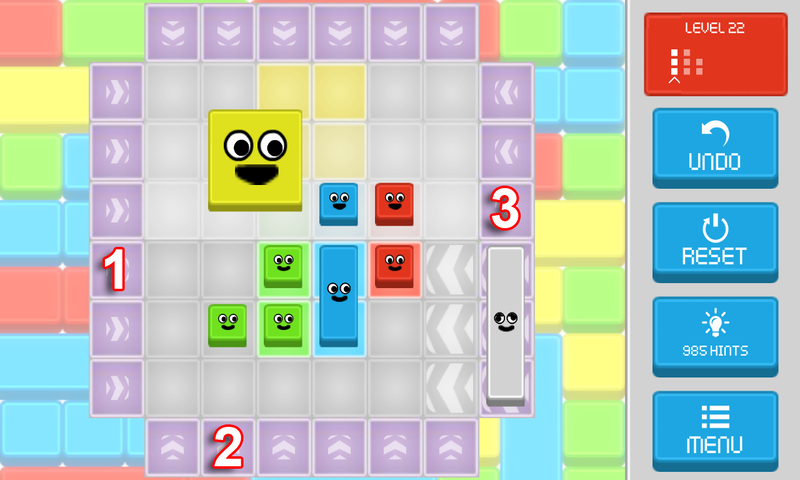 Push Da Blocks [Level 24], Cheats, Solution, Walkthrough for Android, iPhone, iPad, iPod. 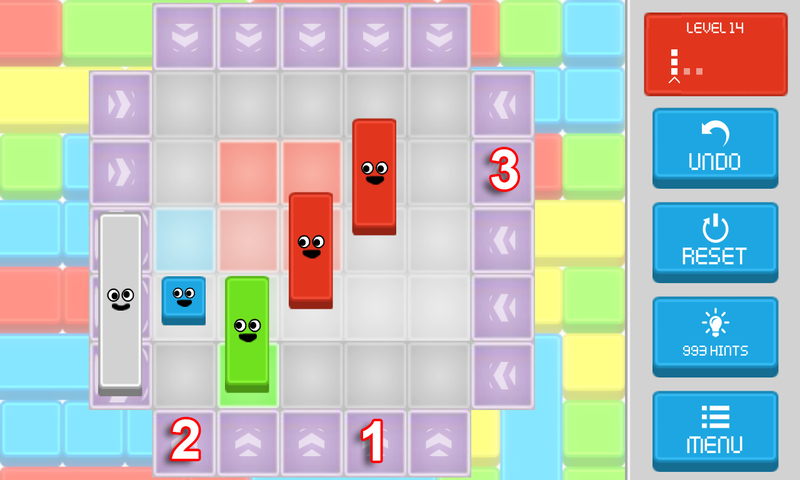 Push Da Blocks [Level 23], Cheats, Solution, Walkthrough for Android, iPhone, iPad, iPod. 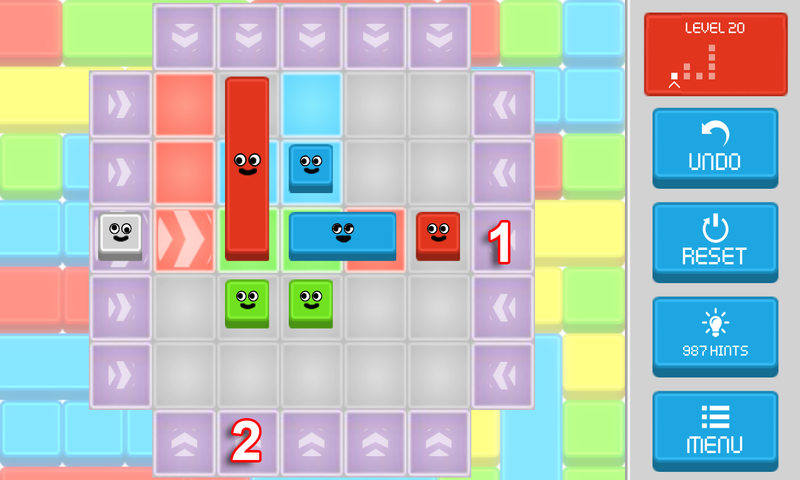 Push Da Blocks [Level 22], Cheats, Solution, Walkthrough for Android, iPhone, iPad, iPod. 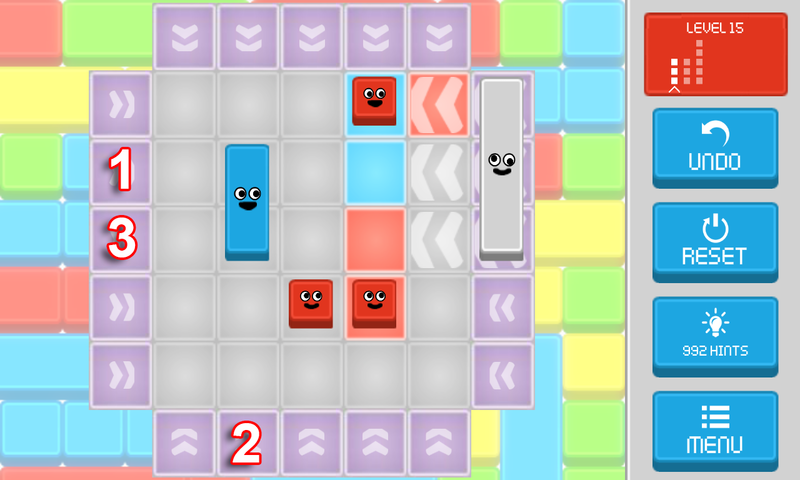 Push Da Blocks [Level 21], Cheats, Solution, Walkthrough for Android, iPhone, iPad, iPod. 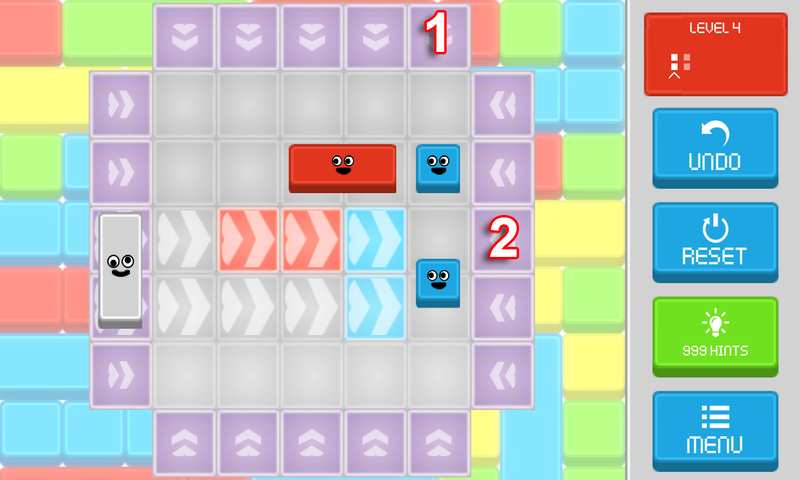 Push Da Blocks [Level 20], Cheats, Solution, Walkthrough for Android, iPhone, iPad, iPod. 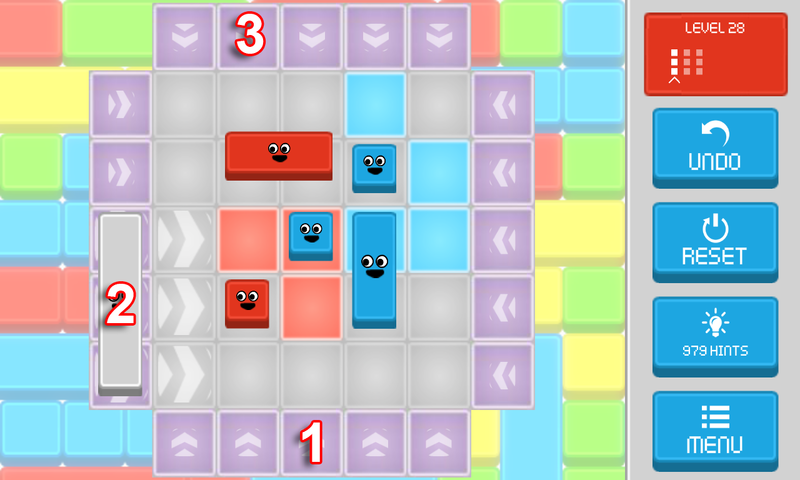 Push Da Blocks [Level 19], Cheats, Solution, Walkthrough for Android, iPhone, iPad, iPod. 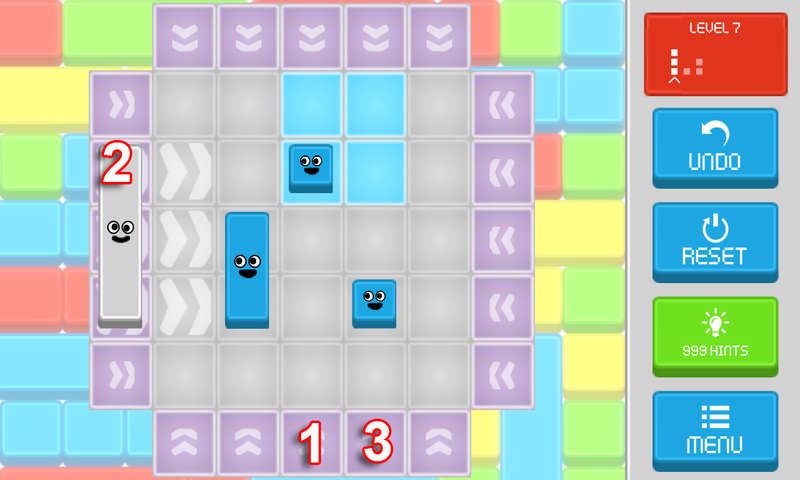 Push Da Blocks [Level 18], Cheats, Solution, Walkthrough for Android, iPhone, iPad, iPod. 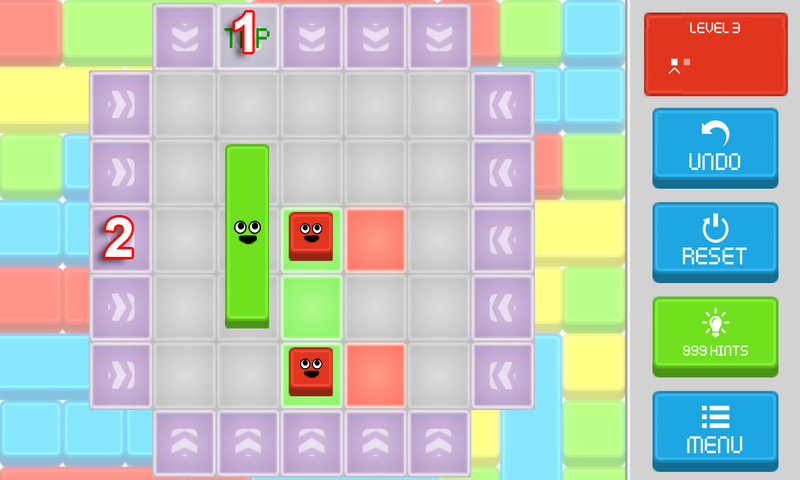 Push Da Blocks [Level 17], Cheats, Solution, Walkthrough for Android, iPhone, iPad, iPod. 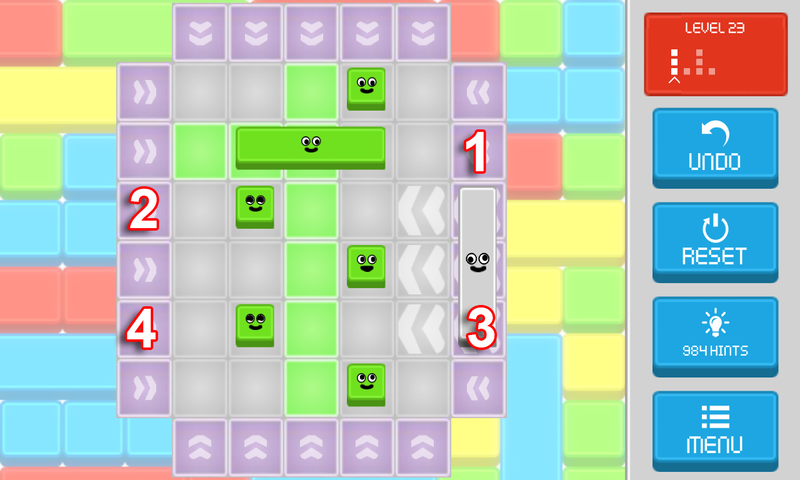 Push Da Blocks [Level 16], Cheats, Solution, Walkthrough for Android, iPhone, iPad, iPod. 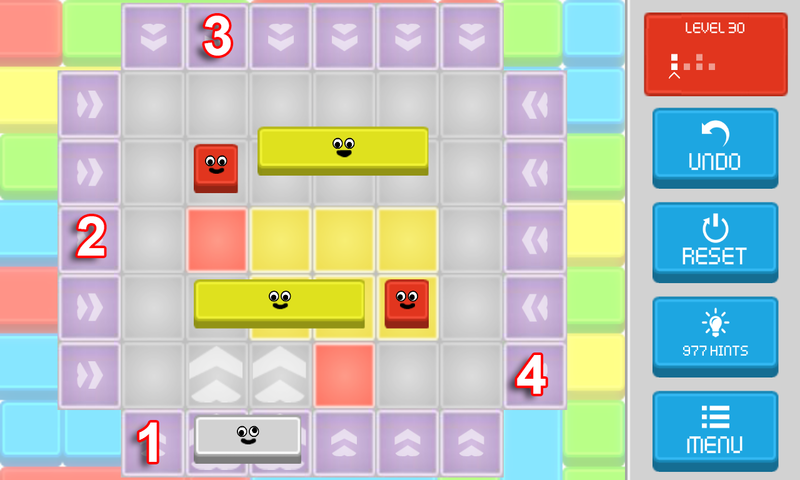 Push Da Blocks [Level 15], Cheats, Solution, Walkthrough for Android, iPhone, iPad, iPod. 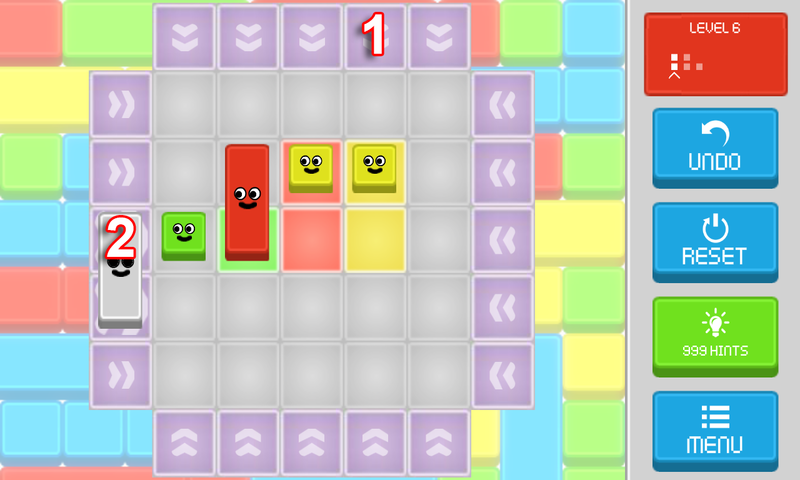 Push Da Blocks [Level 14], Cheats, Solution, Walkthrough for Android, iPhone, iPad, iPod. 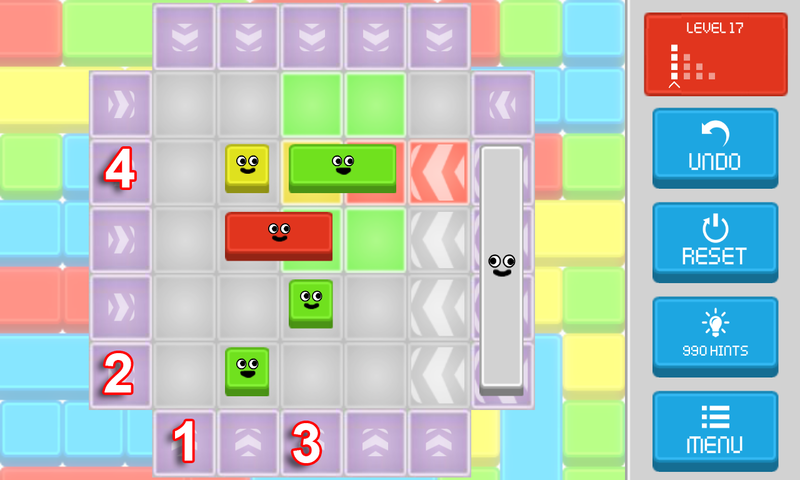 Push Da Blocks [Level 13], Cheats, Solution, Walkthrough for Android, iPhone, iPad, iPod. 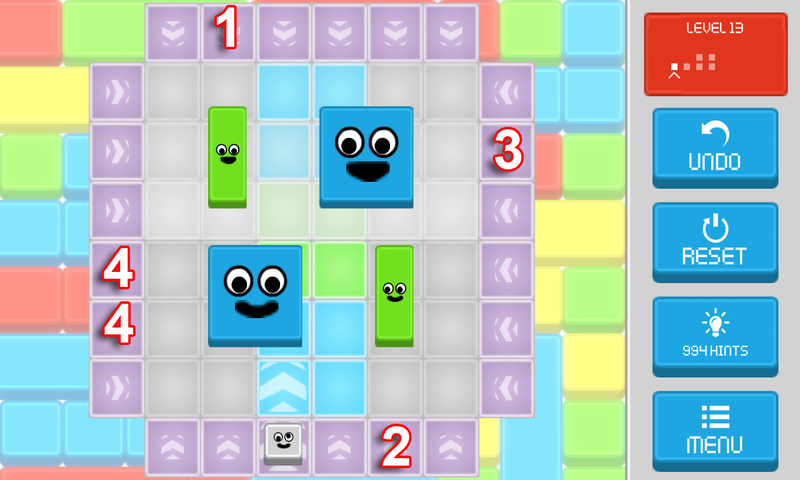 Push Da Blocks [Level 12], Cheats, Solution, Walkthrough for Android, iPhone, iPad, iPod. 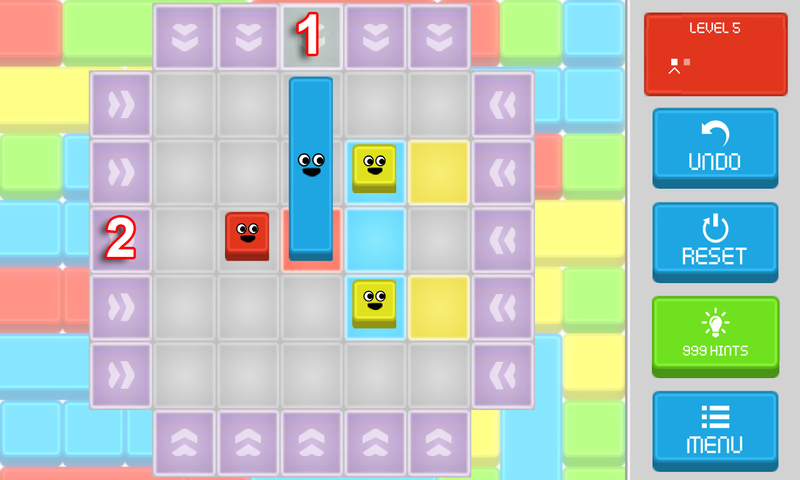 Push Da Blocks [Level 11], Cheats, Solution, Walkthrough for Android, iPhone, iPad, iPod. 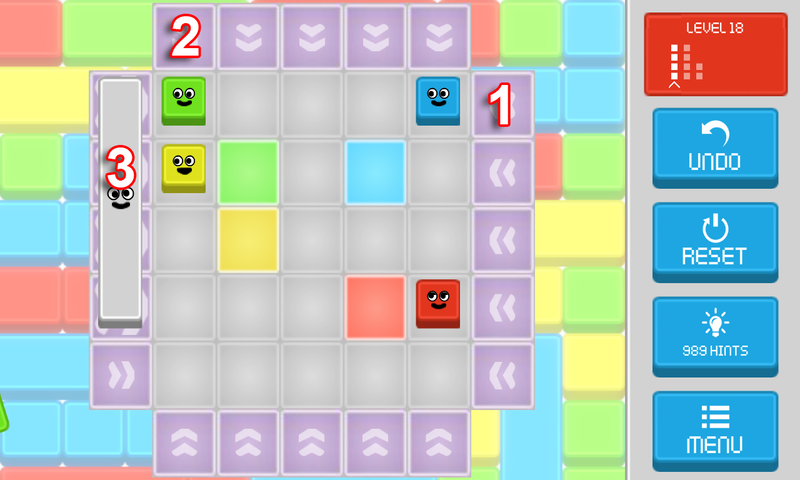 Push Da Blocks [Level 10], Cheats, Solution, Walkthrough for Android, iPhone, iPad, iPod. 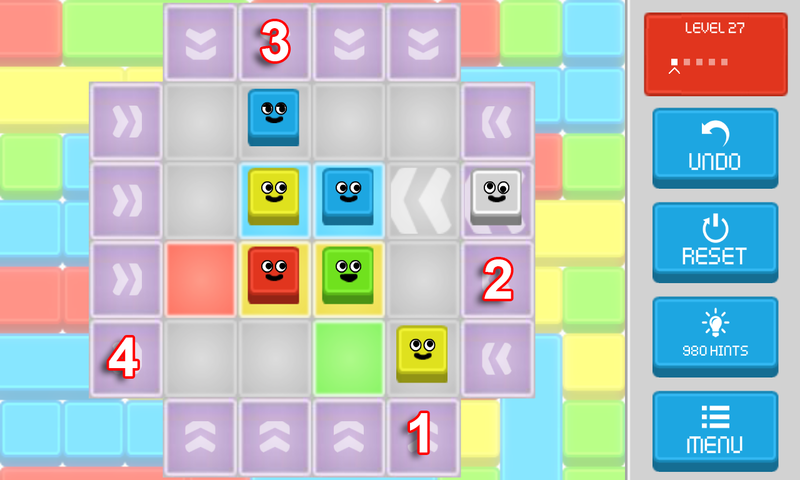 Push Da Blocks [Level 9], Cheats, Solution, Walkthrough for Android, iPhone, iPad, iPod. 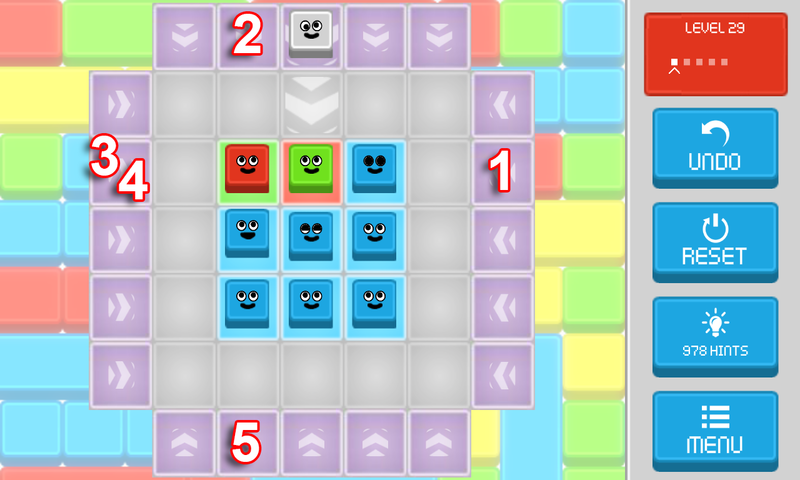 Push Da Blocks [Level 8], Cheats, Solution, Walkthrough for Android, iPhone, iPad, iPod. 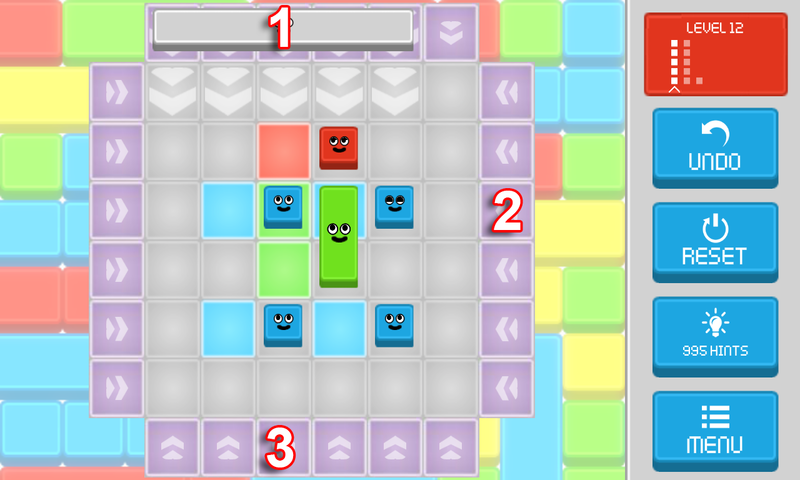 Push Da Blocks [Level 7], Cheats, Solution, Walkthrough for Android, iPhone, iPad, iPod. 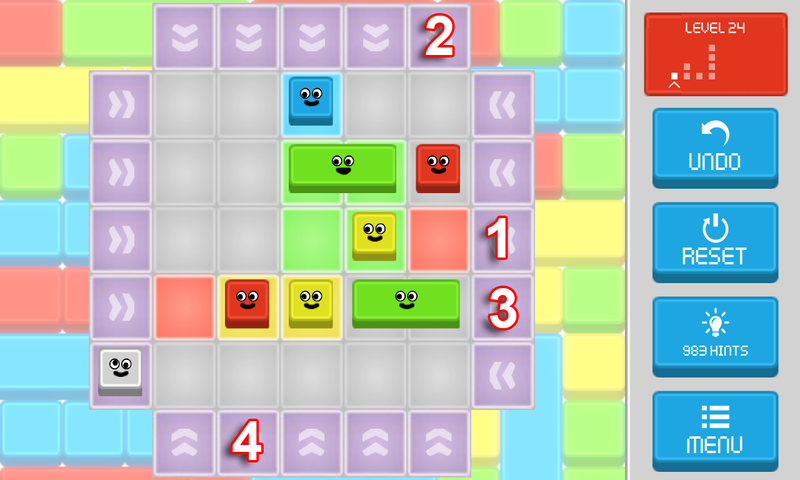 Push Da Blocks [Level 6], Cheats, Solution, Walkthrough for Android, iPhone, iPad, iPod. 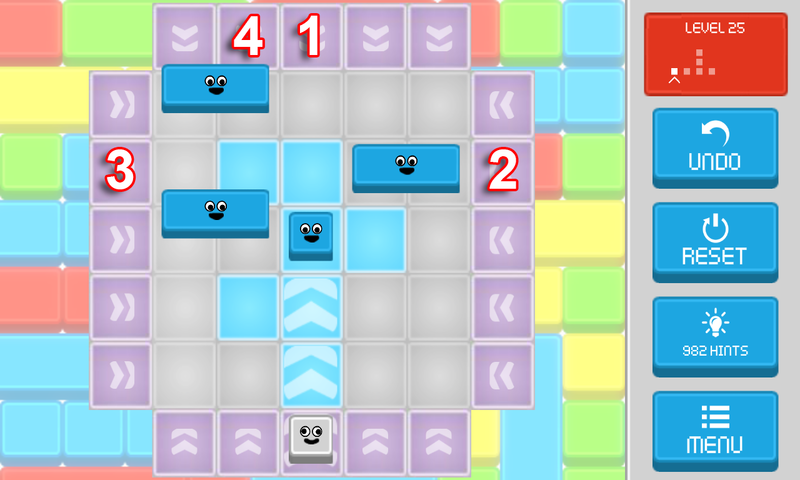 Push Da Blocks [Level 5], Cheats, Solution, Walkthrough for Android, iPhone, iPad, iPod. 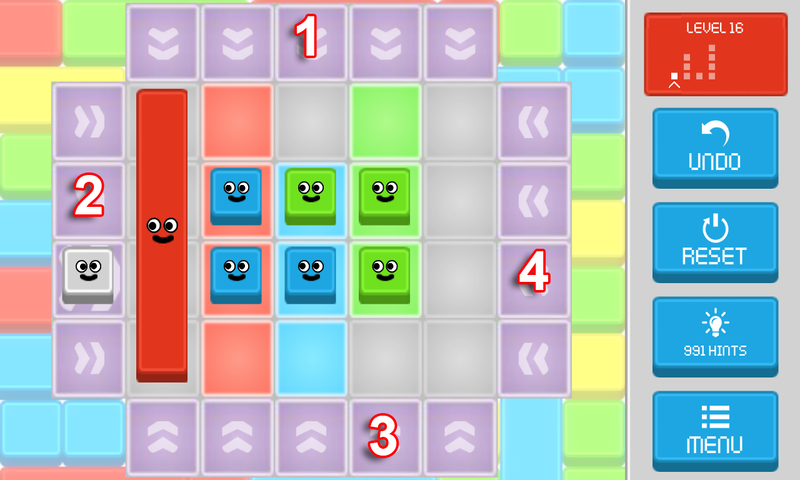 Push Da Blocks [Level 4], Cheats, Solution, Walkthrough for Android, iPhone, iPad, iPod. 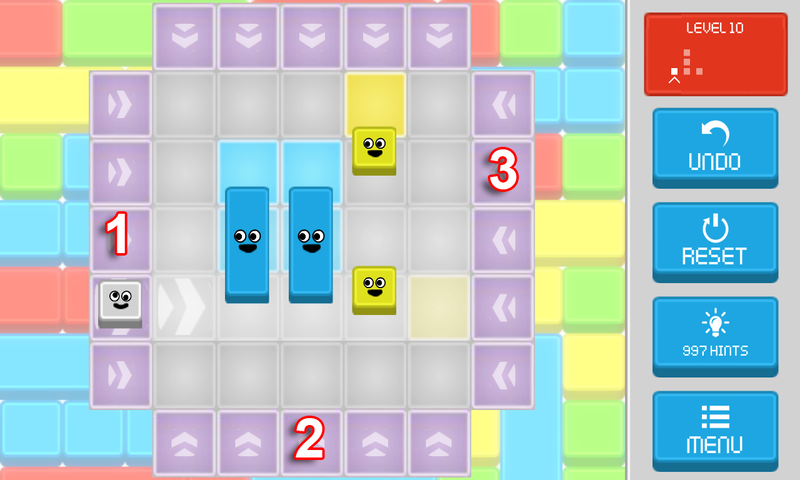 Push Da Blocks [Level 3], Cheats, Solution, Walkthrough for Android, iPhone, iPad, iPod. 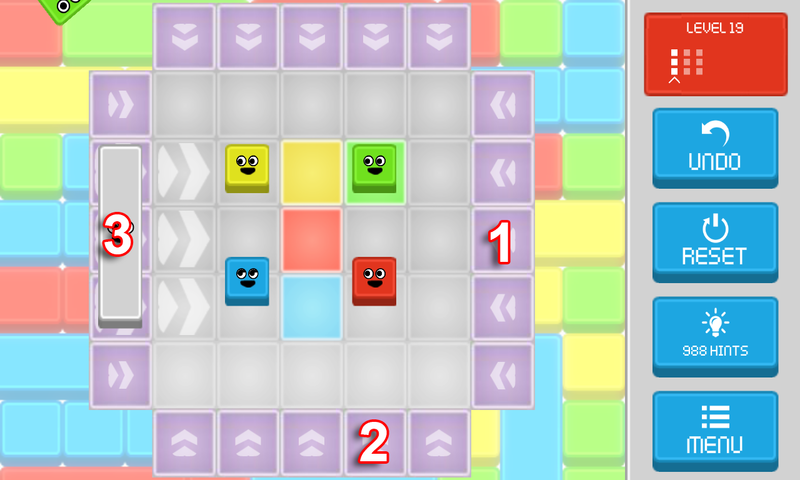 Push Da Blocks [Level 2], Cheats, Solution, Walkthrough for Android, iPhone, iPad, iPod. 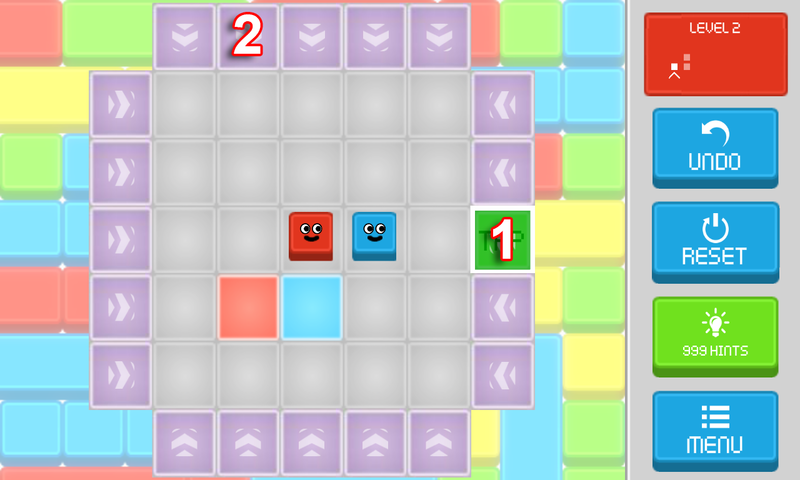 Push Da Blocks [Level 1], Cheats, Solution, Walkthrough for Android, iPhone, iPad, iPod. 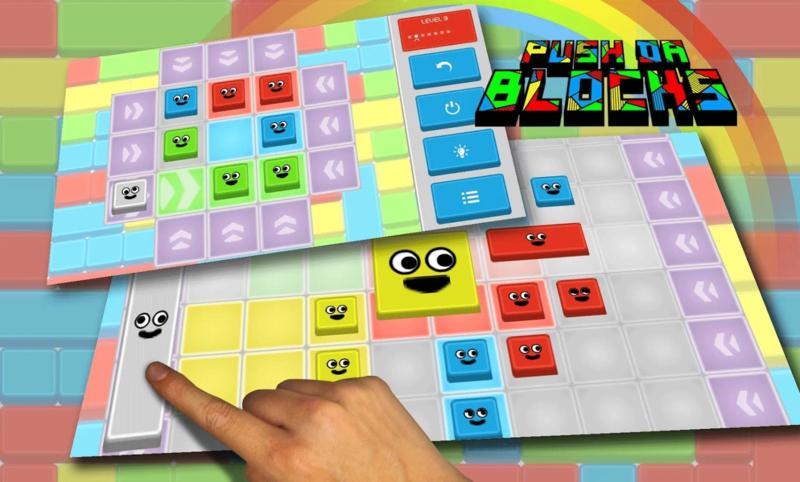 Push Da Blocks is an awesome puzzle game made by KeyGames Network B.V. 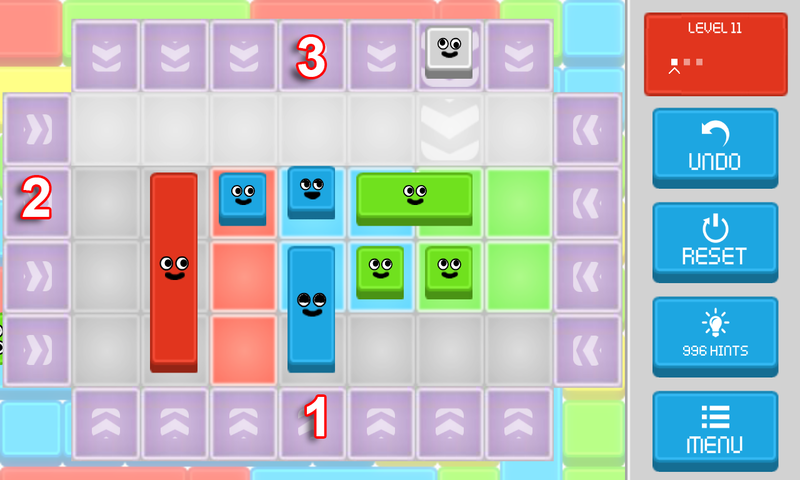 The game has simple rules, you need to push the blocks in the middle to their dedicated place on the board. You will use different shapes to push those blocks in place, and you have to brainstorm a bit to find the right places to use. The levels in the beginning are easy to solve, but after a dozen of levels things get complicated and each level becomes harder and harder. 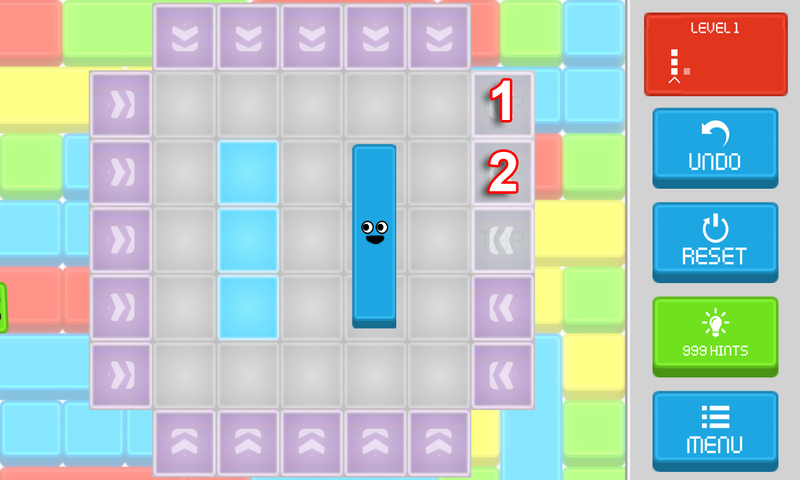 So some levels will probably be impossible for you to solve, and you will need a little help. Just click the level you can't solve, below, and you will see the solution.